This doesn't happen very often, but my next Dumplings & Wontons class in Brooklyn falls right in the middle of Chinese New Year! 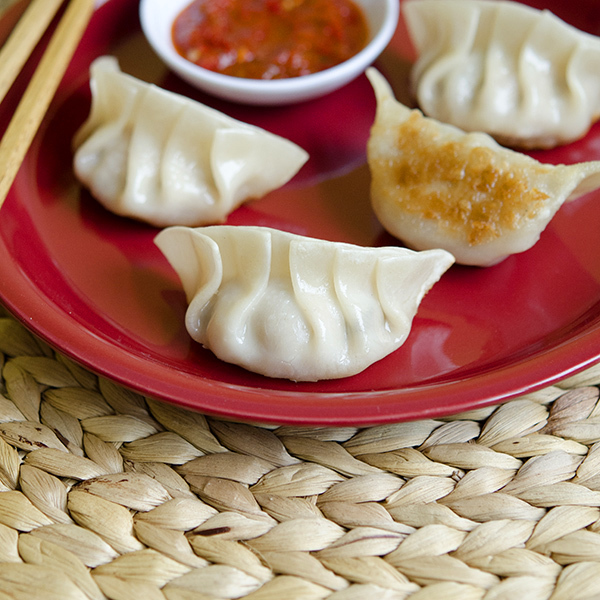 OnFeb 5th, come join us at West Elm Market in DUMBO to celebrate the New Year,dumpling-style. You'll learn a variety of ways to fold both dumplings and wontons as well as sure-fire methods of cooking them perfectly. Plus, there will be plenty of eating at the end. Also, readers of Appetite for China can get $10 off with the discount code NEWYEAR. Sign up and join us!